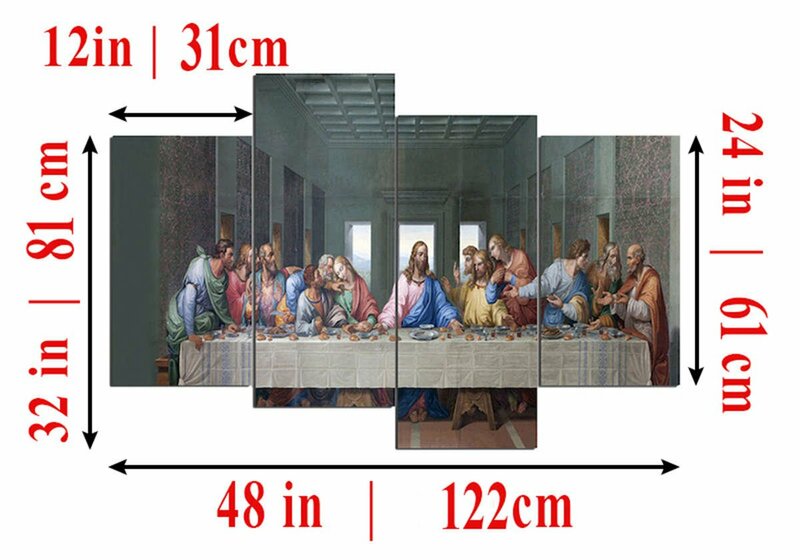 Estimated Arrival: Between Apr 22 and Apr 25. 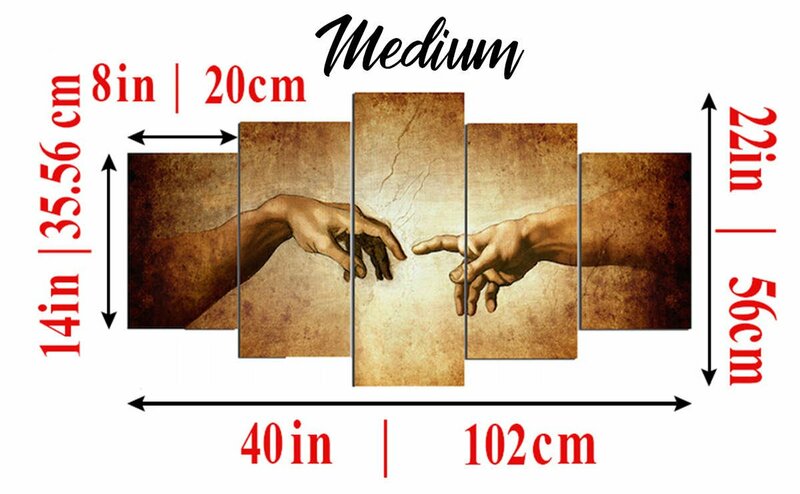 Scientists say that wall art can reduce stress by up to 75%! Everybody knows that elephants are noble and powerful creatures. 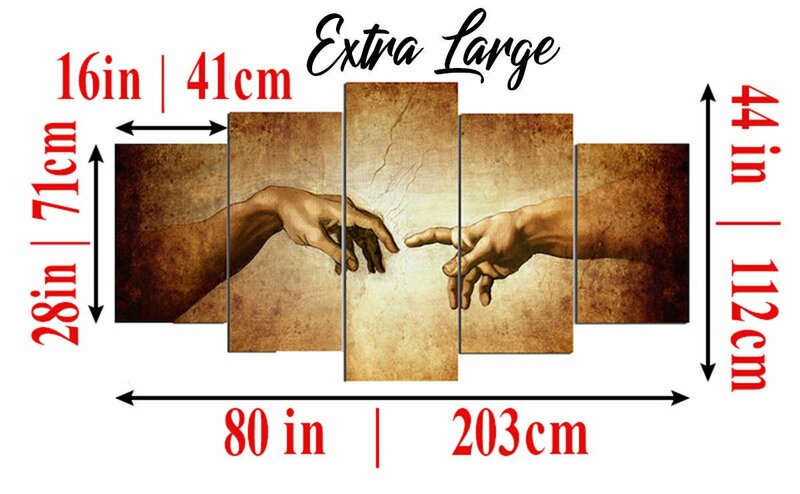 Would you like to have one as a wall art in your room? Would you like to amaze everybody that visits you at home with this awesome art of an incredible and majestic animal? Then you will love this. You will feel unique every time you enter your room, and show everybody the wild side that lies within you! LISTEN: Want to make an impression? 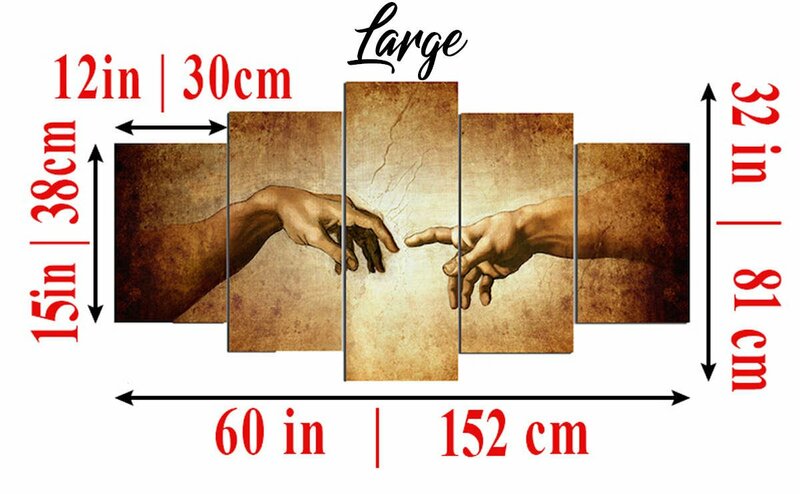 There’s no better way than hanging up this trendy & fresh multi panel wall art. SURE: You can go buy a poster. But how cheap (and boring) will that look? REMEMBER: Most people hang single framed art or cheap posters. 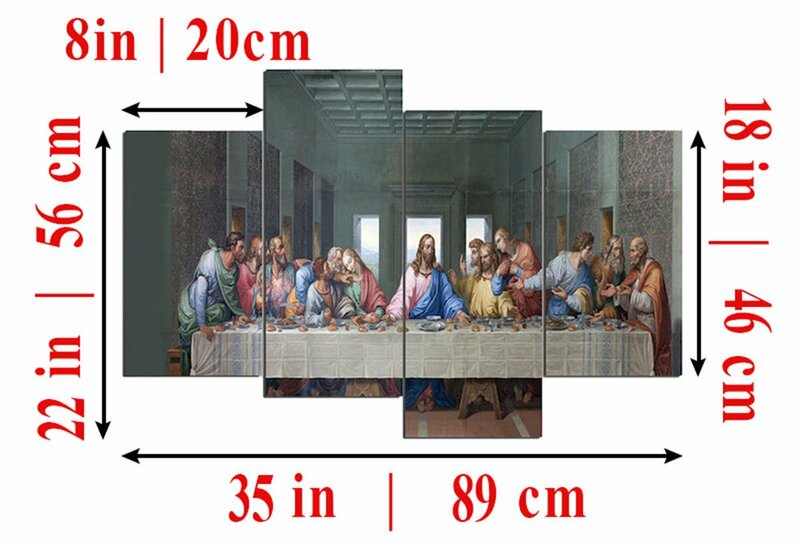 YOU will have a unique, beautiful, trendy masterpiece that you and your friends WILL LOVE. 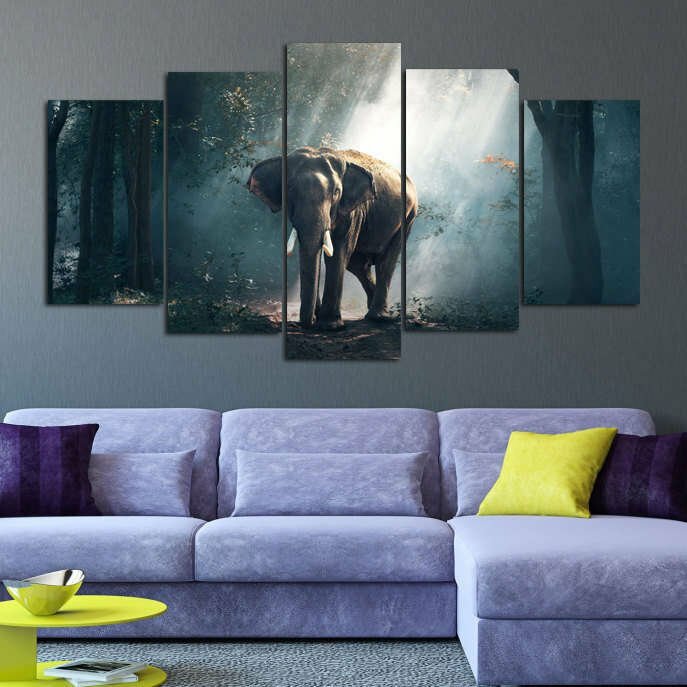 This wall art is PERFECT if you love elephants! 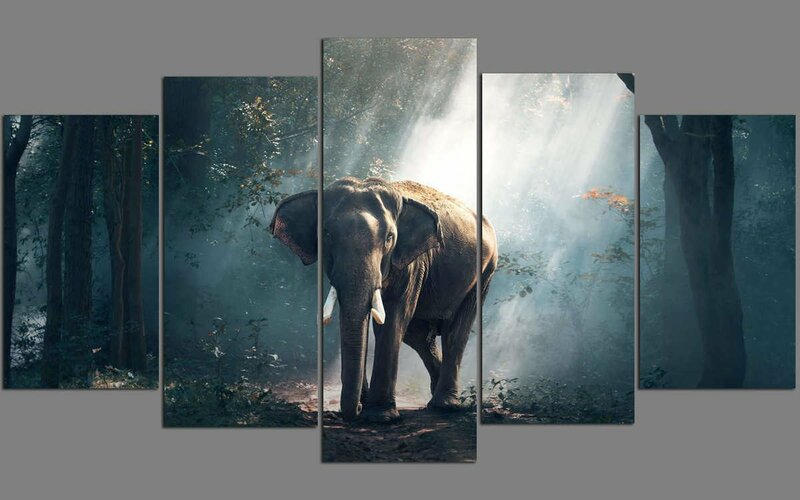 If love and adore elephants, you should definitely get this wall art today! So Why Not Spice Up Your Wall with Affordable Art? 1) We PROMISE that you will receive the lowest price possible. We have an incredible price match guarantee + 5%. Find it cheaper? We'll match that price and give you an additional 5% discount! 3) We PROMISE there are no additional costs. Free Shipping and No Taxes! 4) We PROMISE that we live and breathe by our motto of providing excellent customer service. We are here to help you anytime you need! An amazing price match guarantee + 5%. Excellent customer support: we are only one phone call away from you… and always looking for the way to help you! Customers in Hawaii and Alaska will require more time for shipping and there will be an additional shipping cost. There is a maximum time frame of 9 business days for our canvases. Once your canvas is ready, you will receive a tracking number by email and keep you updated on your canvas shipping progress. 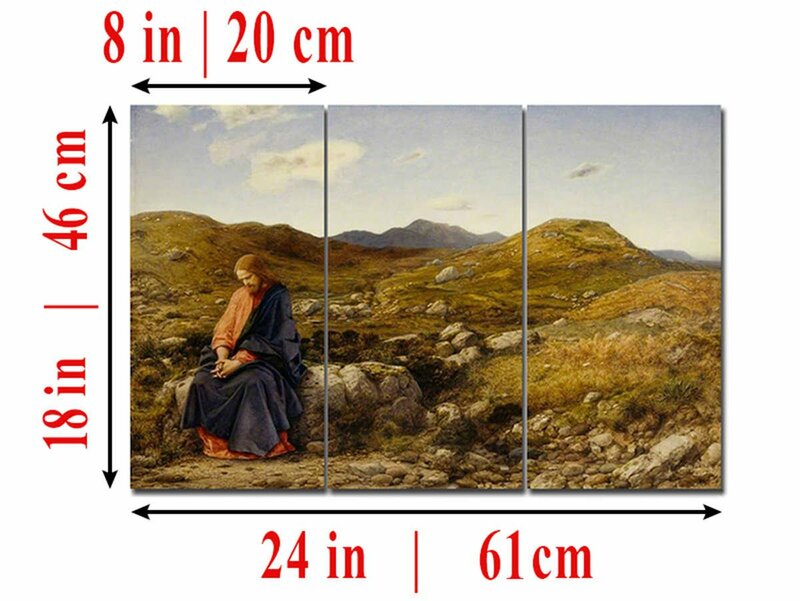 Shipping cost for international customers will vary based on size of canvas and location. Please note that all pieces take 3–5 business days to create and assemble before shipping. Once your canvas is ready, we will send you the tracking number by email and keep you posted on the package shipment progress. We do our absolute best to insure that the product arrives to our customers not damaged. If there are any damages, please let us know immediately and we will file a claim on your behalf. All orders cancelled after 24 hours or later are subject to a 10% administration fee (10% will be taken off your order and retained as our administration fee), whether or not your order has shipped. Refunds will only be issued to the original credit card that you use when placing your order. Refunds will take 5-10 business days to process. Please read here for more information. 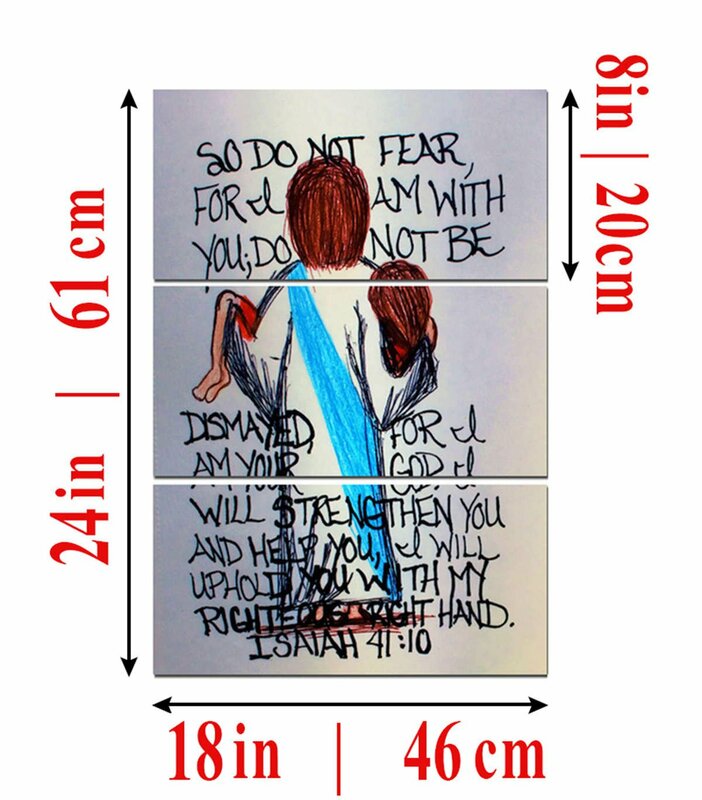 Not satisfied with size or design? Mighty Paintings will refund your purchase in any case you are unhappy. A refund (minus a 15% restocking fee) will be given within 7 days of receipt of the canvas (as indicated by the tracking number) to the original credit card used for purchase or in the form of store credit. We are unable to switch refunds to a new or different payment method other than what was originally used on your order. A 15% restocking fee will be applied to all unused returns. In the event the item is returned with excessive wear and tear an additional 5% fee may be incurred. Typical restocking fees do not exceed 15% of the order value unless the item shows signs of use, modification, missuse or tampering. We work very hard to ensure that we offer the absolute best prices online. If you find another online store that offers a lower price then us, before your purchase or within six months of your purchase date please let us know and we will refund your original payment for the difference plus 5%. 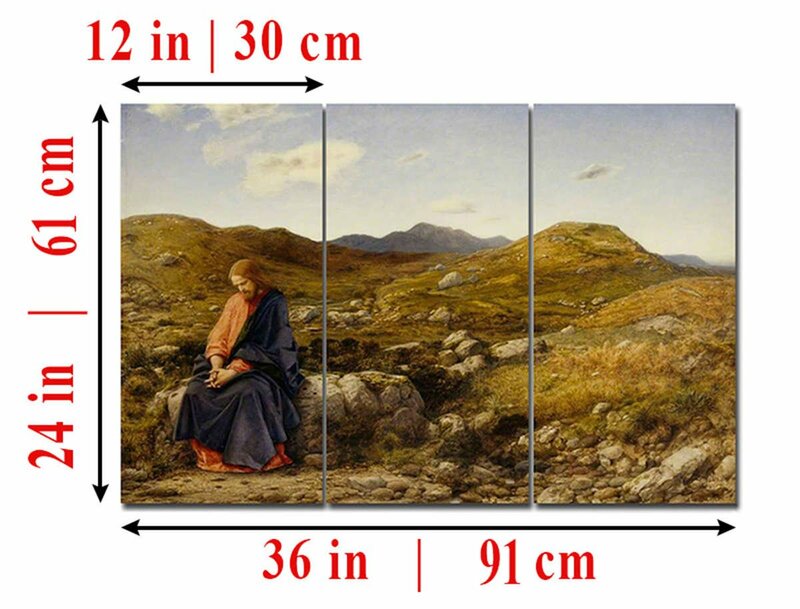 For example: If you find a canvas being sold here for $95.95 but another store is selling at $85.95. We will match the price of $85.95 and give you an additional 5% discount so your total order will be: $81.65. Additional coupons or promotions cannot be applied. To request a price match please use the contact form on the page or email us at help @ mightypaintings.com. Left is Medium, Right is Large. Sizes listed in 'in' and 'cm' for our American, UK and Australian Customers. 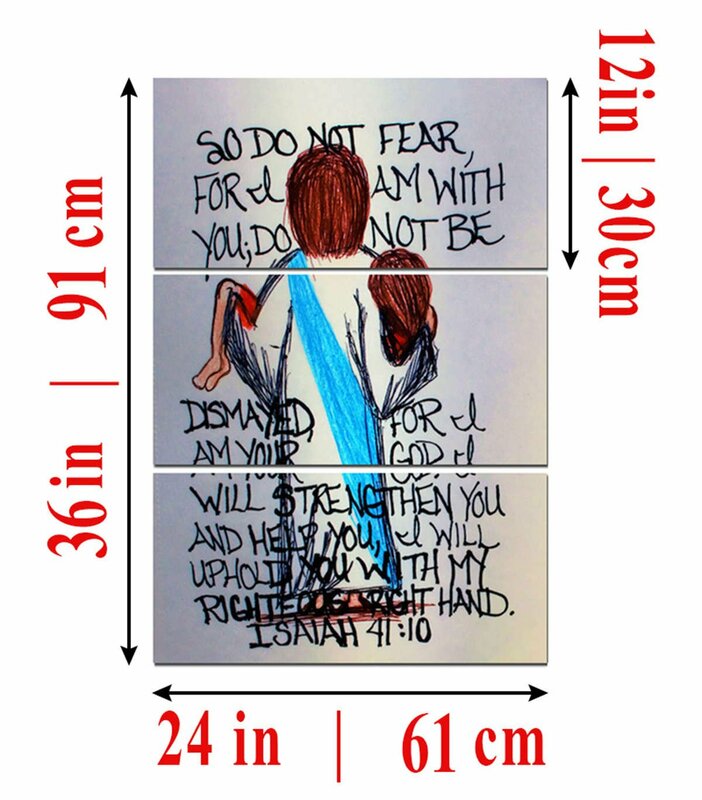 Looking for art at Mighty Paintings? We have a wide variety of art for any budget. 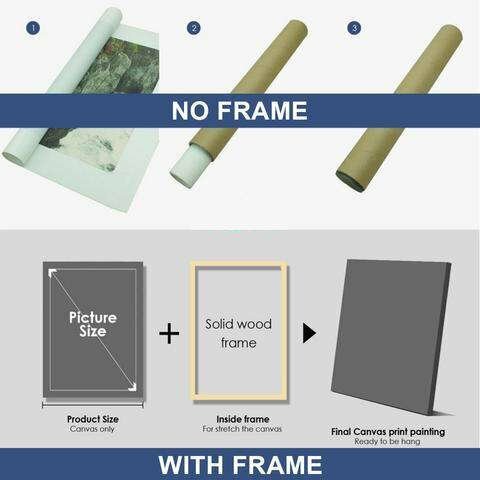 From canvases to prints, we have you covered. Browse our items! We are sure they will inspire and impress you. 100% MADE IN USA! © 2019 Mighty Paintings. All Rights Reserved.